The mission of this website is provide all West Virginia citizens with the right to obtain, preview, and examine public records.  This ensures that West Virginians are given access to such information, which is in accordance with the West Virginia Freedom of Information Act. This law specifies that all government information and records are presumed accessible to the public. 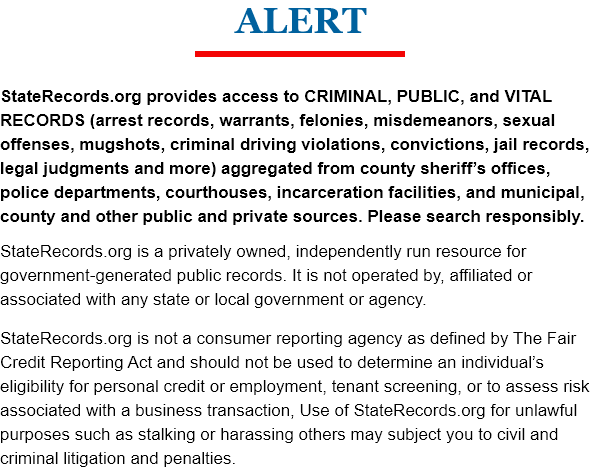 The tools on this website help to ensure that all members of the general public have the right and ability to access these records easily and concisely, without requiring personal information unless otherwise specified by a constitutional or statutory law or by a court decision. The information documented on this website includes criminal records, court records, vital records, state background checks and over 15 million additional transparent public records. The search engine presented by this portal enables citizens to search for and be presented with information immediately and accurately. The West Virginia public records presented on this website begin in the year 1917 and cover all 55 counties, which ensures West Virginia abides by the commitment of the United States of America to remain a fair and just society for all. Public records are open to the public by law, but knowing where to find them can be difficult. 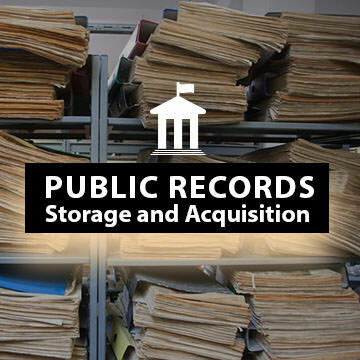 Learn what a public record is, where to get them, how much they cost, and how to obtain them. 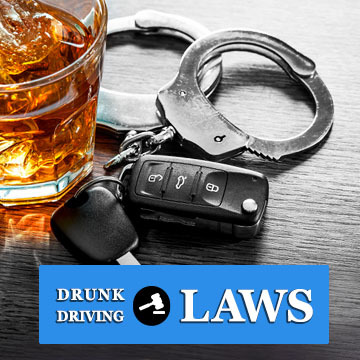 West Virginia DUIs carry harsh punishments ranging from fines to jail time. Even first time offenders can expect to pay fines and carry restrictions that can limit their driving freedom for years after the incident. 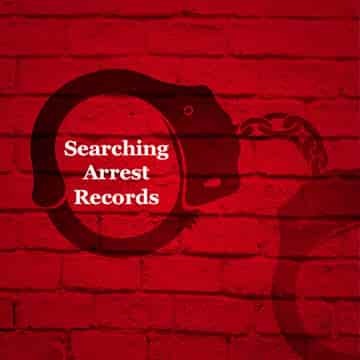 Police and sheriffs in West Virginia create arrest records to document arrests and the events leading to them. They cannot be changed or altered after creation. 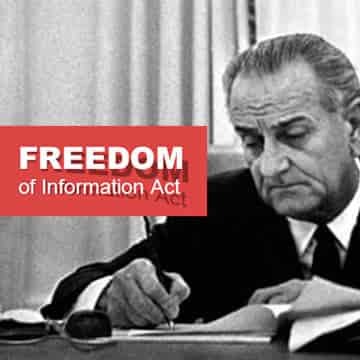 The FOIA provides the citizens of the West Virginia with a level of government transparency that was not known prior to 1967.